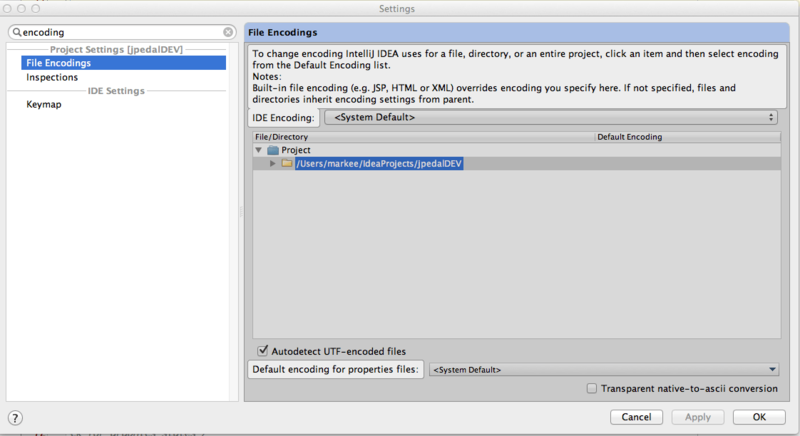 Why do IDEA and NetBeans give different output from my Java code? I spend a lot of time using IDEA 11.1 or NetBeans 7.3 and switching between. So I like to be sure that they work in the way I expect and also give consistent results. 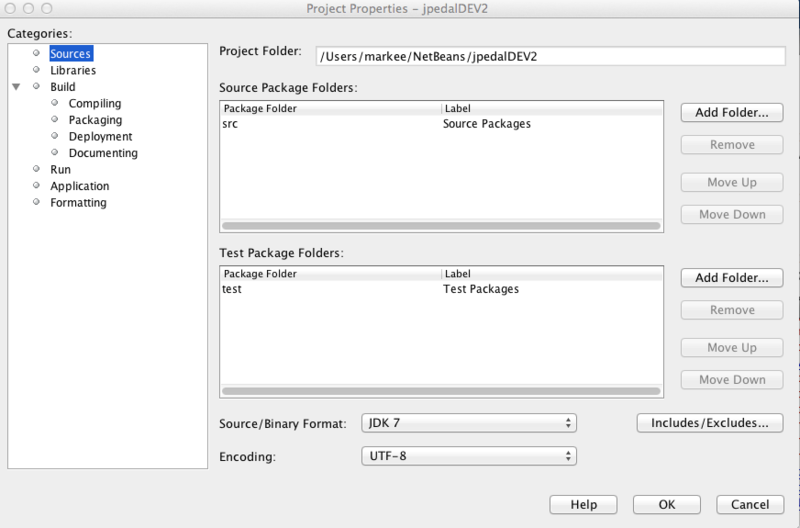 I was intrigued to find that on my Mac, some tests gave slightly different output or each IDE…. Both of them are running the same JDK (1.7_07) with the same heap size. But my results were different. So I examined the changes and they were some altered text characters. 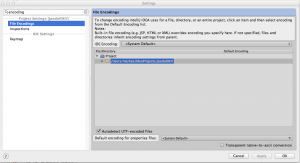 The issue was that IDEA and NetBeans have been set to use different encodings for text characters on the Mac – NetBeans is on UTF8 while IDEA uses MacRoman encoding. Aligning them and bingo – I get identical results! So it was a good reminder that there are other factors that can effect how your Java code works. Here are the 2 properties locations so you can align your values. 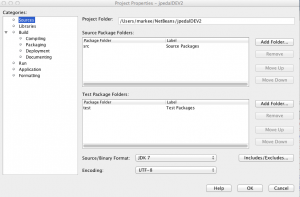 Do you have any tips for working with NetBeans and IDEA? « JavaFX, HTML5 and SVG talk – How good are they for display (and which one wins)? What sort of code did you write in the first place, that is dependent on the source file encoding? I was writing out some test files which contain specific german text chars which map differently on UTF8 and MacRoman encoding. Your post is a bit deceiving. You should have mentioned in the first place you wrote some non-Latin characters in the files. Or you should try renaming the post…you have to read half of it to find out that it’s about characters encoding. The whole point of the article was to remind people that there are several things like encoding which can lead to different results but which are easily overlooked. I did not know I had non latin characters until I drilled down to see what the problem was.